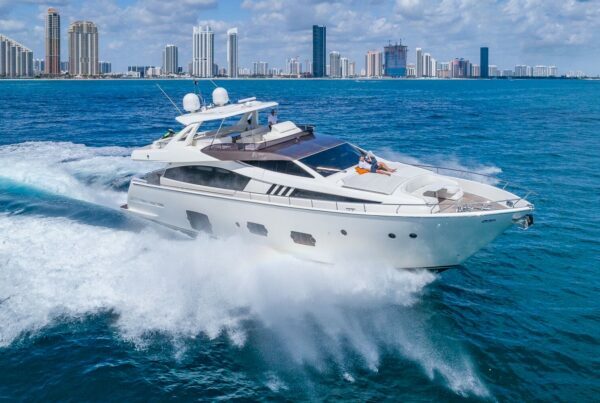 The Overmarine ‘Mangusta 75’ is the most popular open yacht in the Med, this great-looking charter yacht model is perfect for those looking for a mixture of sun and sea fun for the whole family on their luxury yachting vacation. 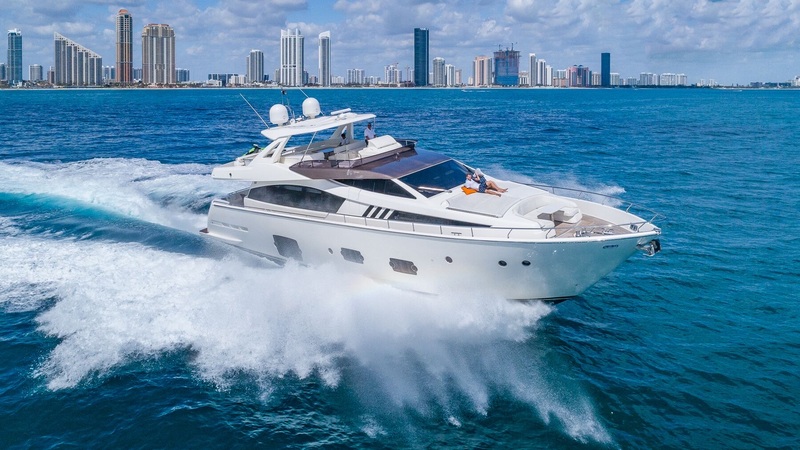 Simplicity and elegance are key to the Mangusta which has been developed to be easy to maneuver, with its Arneson propulsion system, this yacht responds beautifully and can be managed with fewer charter crew. 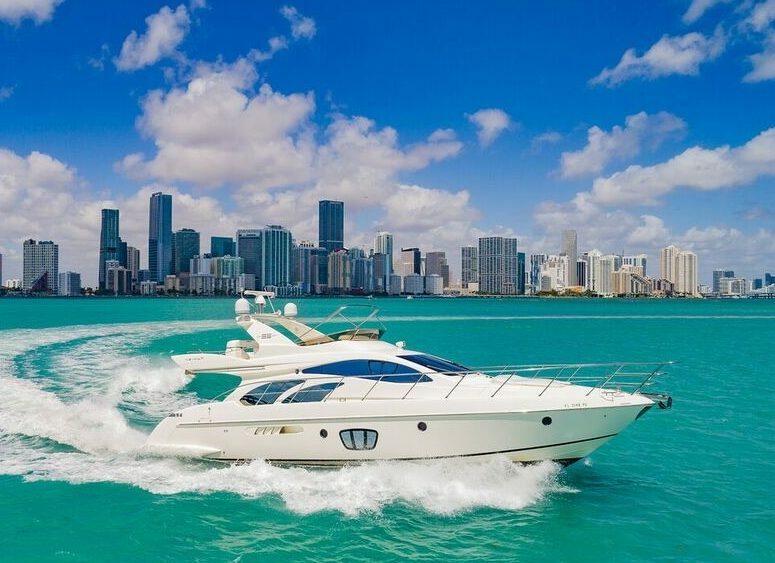 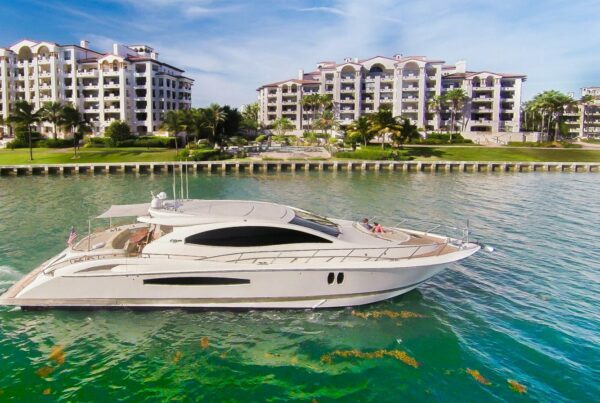 The Mangusta 75’ features a comfortable interior for charter guests with 3 staterooms each with its own bathroom. 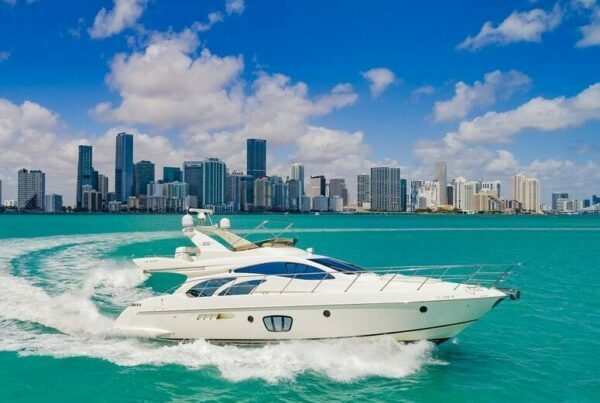 DETAILS: 13 cruising, 4 bedrooms**** and 3 bathrooms. 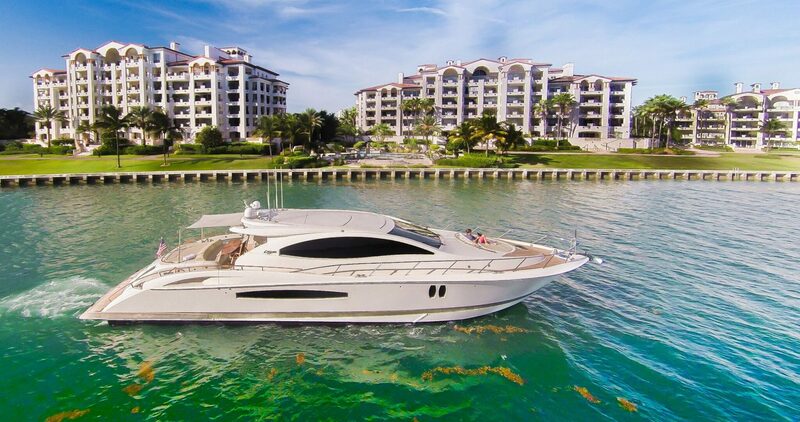 it’s length is 75’ feet, with 3 staterooms, and includes water toys.